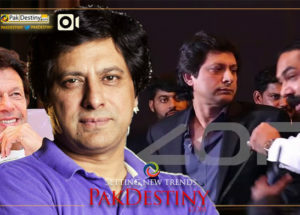 Lahore, New Desk (www.pakdestiny.com) Anchor Kamran Shahid has joined hands with the PML-N to target PTI especially Imran Khan before the next general election. 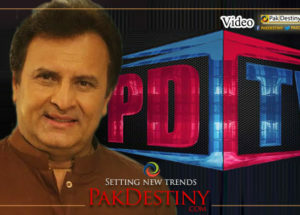 A Musharraf’s ‘promoter’ Kamran did a series of anti-PTI programmes during the last few months the latest he did last week on Dunya TV was an evident of this ‘perception’. He not only made the point through ‘planted’ programme that “Imran is a liar and snob” but also declared that Khan’s party would be in tatters before the election”. 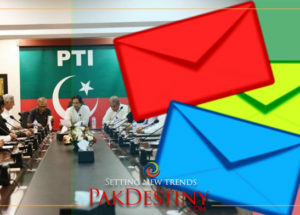 In the programme the participants established that ‘Imran used to bring Holy Quran to settle matters with new comers to his party’. As Chaudhry Nisar is worried that PPP is ‘buying some anchors and columnists’ the PML-N is also not lagging behind in wooing Kamran like stuff. On The Front – 16 September 2012- Syed Zaeem Hussain Qadri PML-N, Inamullah Khan Niazi PTI, Muhammad Khan Hoti ANP with Kamran Shahid. PTI STARTED THIS BY PAID ANCHORS, LUCMAN AND HASSAN NISAR. 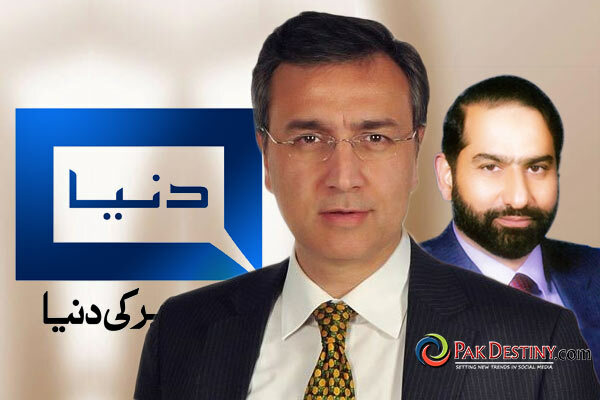 BOTH HAVE ABUSED PML-N AND OTHER PARTIES ON TV TALKBSHOWS. 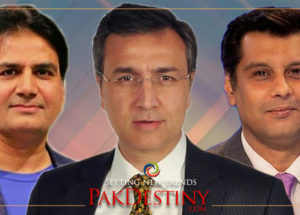 PTI do not have any illegal money like PPP and PMLN that’s why it is not possible for PTI to Buy any anchor Person, Anchors like Hassan Nisar, Mubashir Luqman and Haroon Rasheed only Show the real Face of PPP and PMLN to People. So it doesn’t means that they are the supporters of PTI. Grow Up my Friend Grow Up. Kamran shahid you are such a big liar and cheater…………shame on you.. 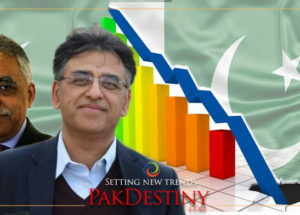 Columnist but actually he is warm worker of PTI who convinces people to join PTI as well as Hassan Nisar and Mubashar Lucman are also doing the same. Here Kamran shahid is absolutely right. A. Waleed Mir @ First of all Go and check the Headline of this news and then make a comment, PTI never pay any money to anyone for supporting PTI on Media, Supporting any Party Voluntarily is not Sin, But Supporting any Party on Media for Money is Sin. We want PMLN and PPP to stop this Yellow Journalism. 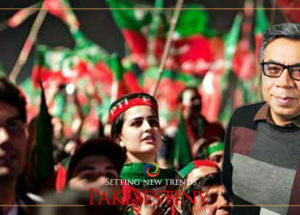 Imran Khan is our nxt prime minister………..Sazishen tab bhe hoi thi jab pakistan bnaya ja rha tha aur sazishen ab bhe ho rhin ha jb pakistan bchaya ja rha ha……Imran we r with u!! !